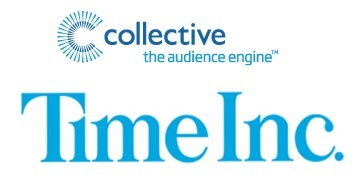 Time UK has snapped up Collective Europe Limited a provider of premium digital creative advertising solutions, for an undicsclosed sum. The company, which trades as Collective UK, has clients including Microsoft, O2, Sky, Unilever, Disney and eBay. Collective UK specialises in creating, delivering and optimising unique digital solutions and brand campaigns for their clients across display, video and branded content, and across multiple platforms. Collective UK will continue to operate from its London offices on Great Marlborough Street.